Vivid festival Sydney is one of the most anticipated and enjoyed events in the yearly calendar. With all the crowds, enormous magical light displays and such an exciting atmosphere it’s certainly an experience not to be missed. 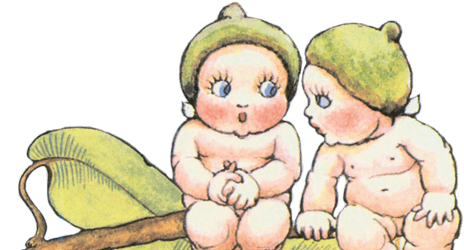 We are so looking forward to heading to Customs House to see our favourite Bush Babies Snugglepot and Cuddlepie light up the building facade with their wonderful stories. Read our article here to find out why we’re so excited! If you’re planning on going with kids there’s a lot for you to consider, read our guide here on the best times and places to go with kids at Vivid. We’re anticipating there will be lots of people around town so we’re taking our Glow in the dark Vivid Crowns, water, snacks and some form emergency contact info incase little people get lost…. 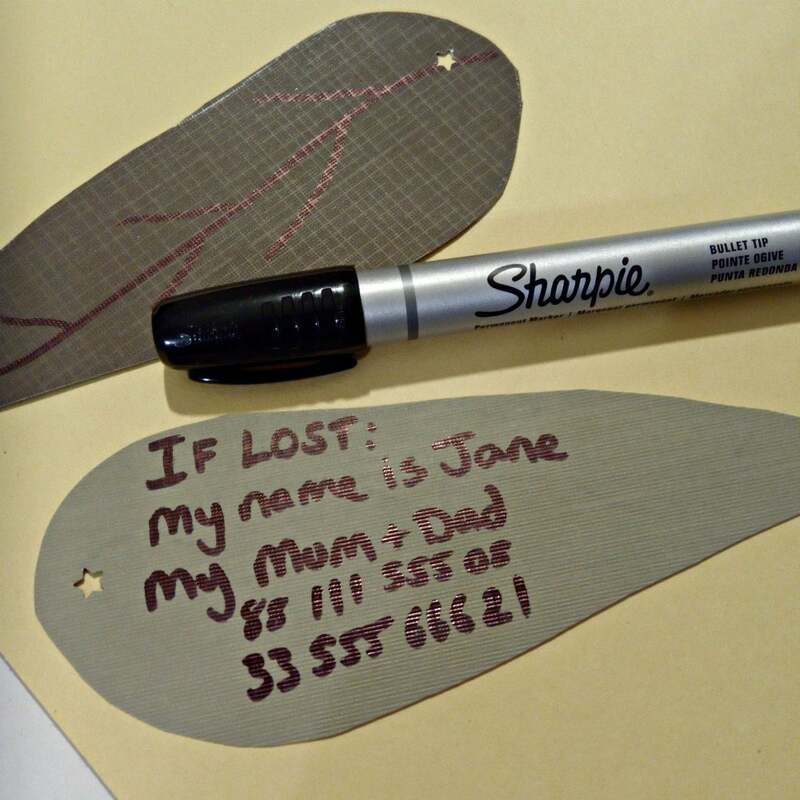 It can happen and having a fast way for people to contact you if your little one gets lost is ideal. So we made ourselves an Snugglepot and Cuddlepie ID necklace. 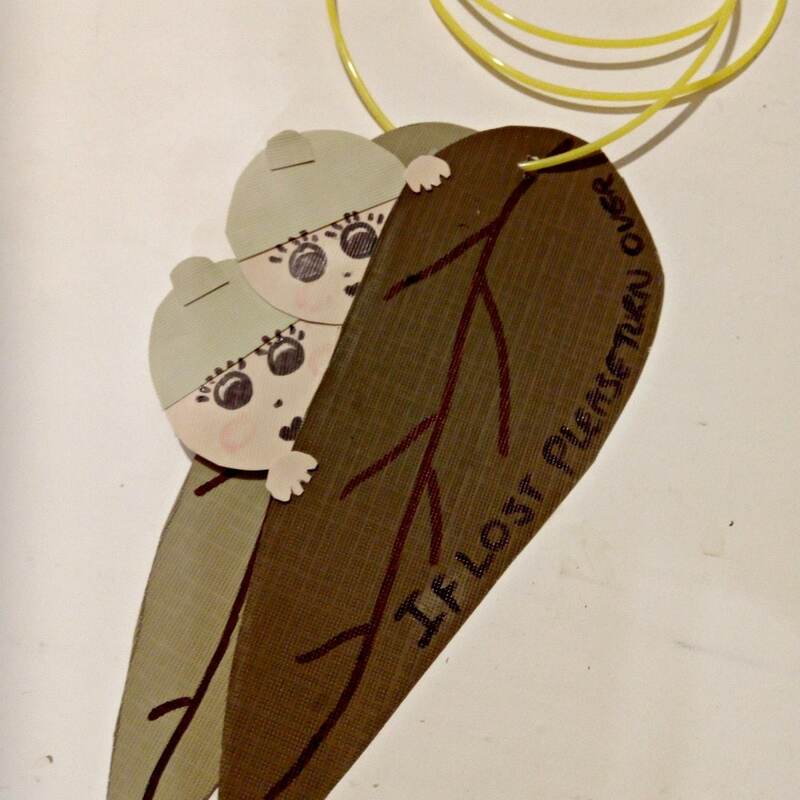 My kids know where the details are so they have to find a safe person (there are lots of security and services around) and show them the leaf with the contact numbers on them. Cardboard (we used three colours of green and a cream). Ribbon or string to tie around their neck. 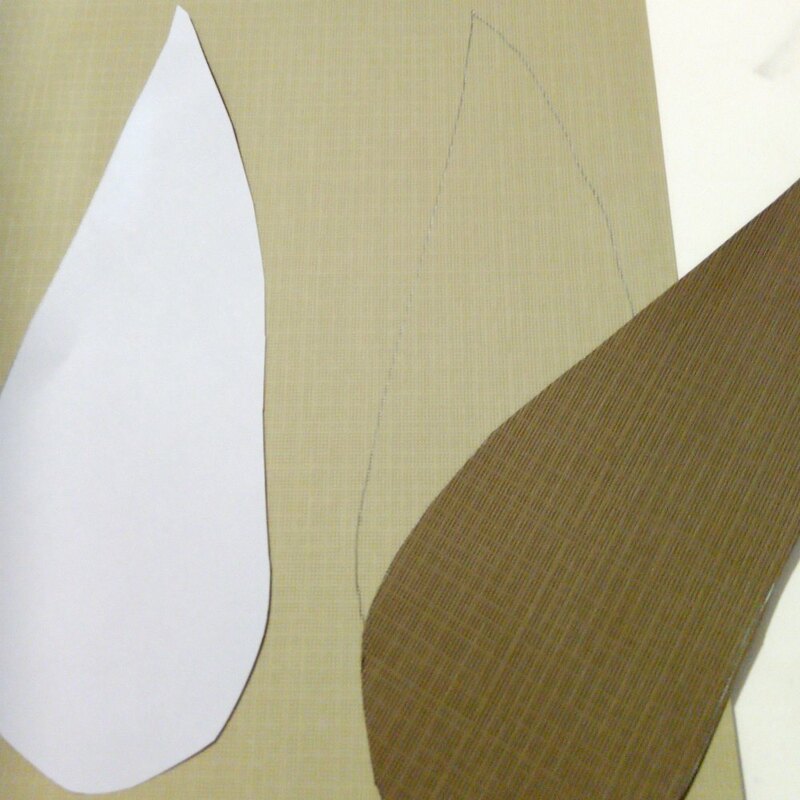 We used a paper template and cut two gum leaf shapes from two different shades of green card. 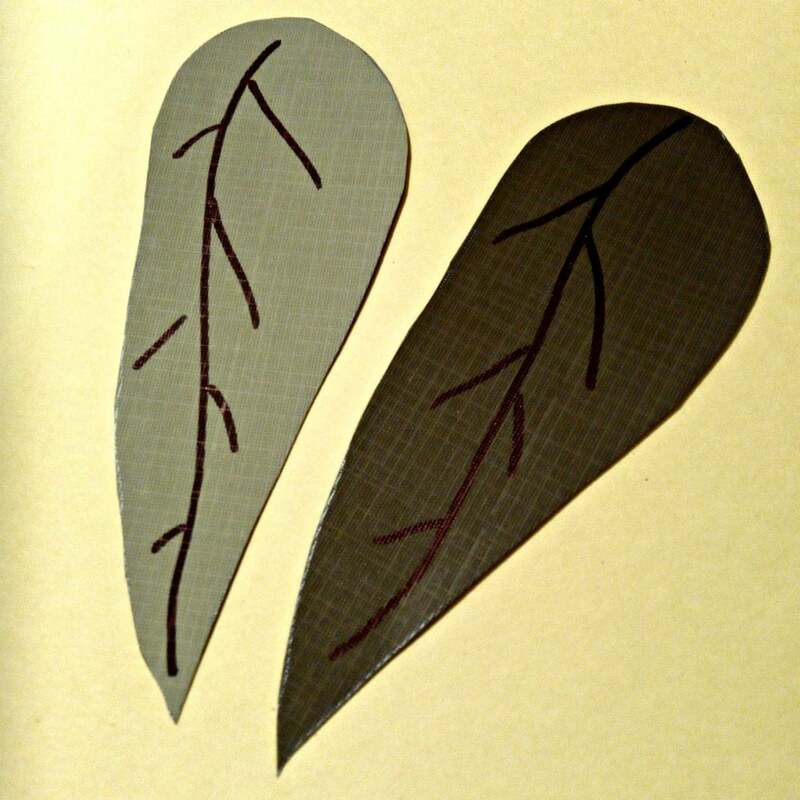 We then used the marker and gave them veins to make them look a bit more like leaves and punched a hole in the tops so we could thread them later. On the back of one of the leaves I wrote my child’s name, my phone number and her dads name and number (obviously these are not our details on this leaf). We used a permanent marker for this whole project because I didn’t want ink rubbing off onto clothing or for it to be ruined if it got a little wet. On the second leaf we added our Snugglepot and Cuddlepie friends. 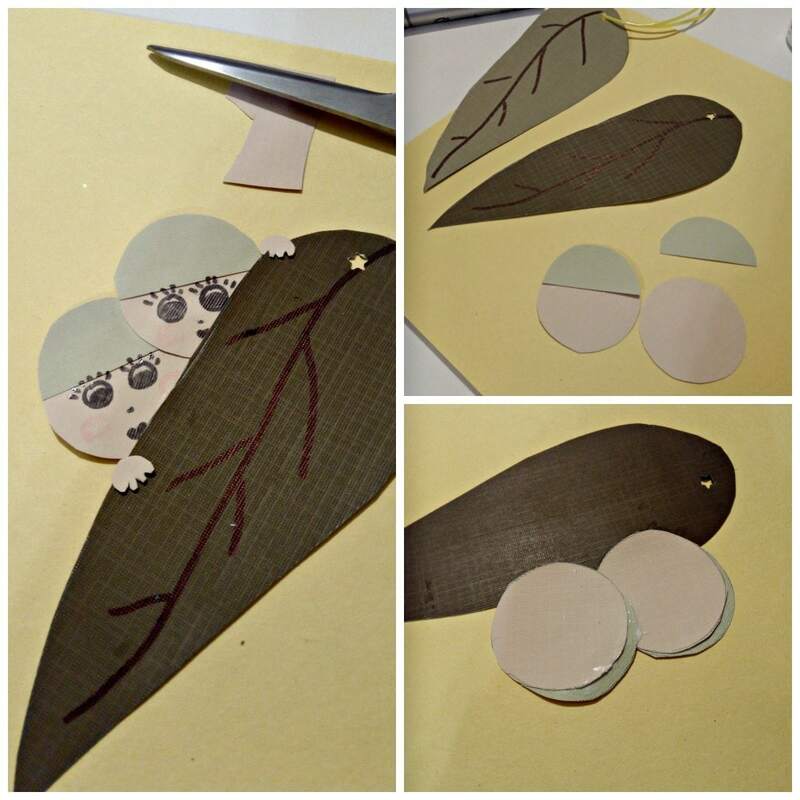 To make their little faces I cut out two small circular shapes from the cream tone card and one same size circle from a green colour. Cut the green one in half and you have their little caps. We glued on their caps and drew on their faces. We then glued them on to the back of the leaf so they were just peaking out in their iconic way. I added two tiny little hands just from scrap card and glued them on too. 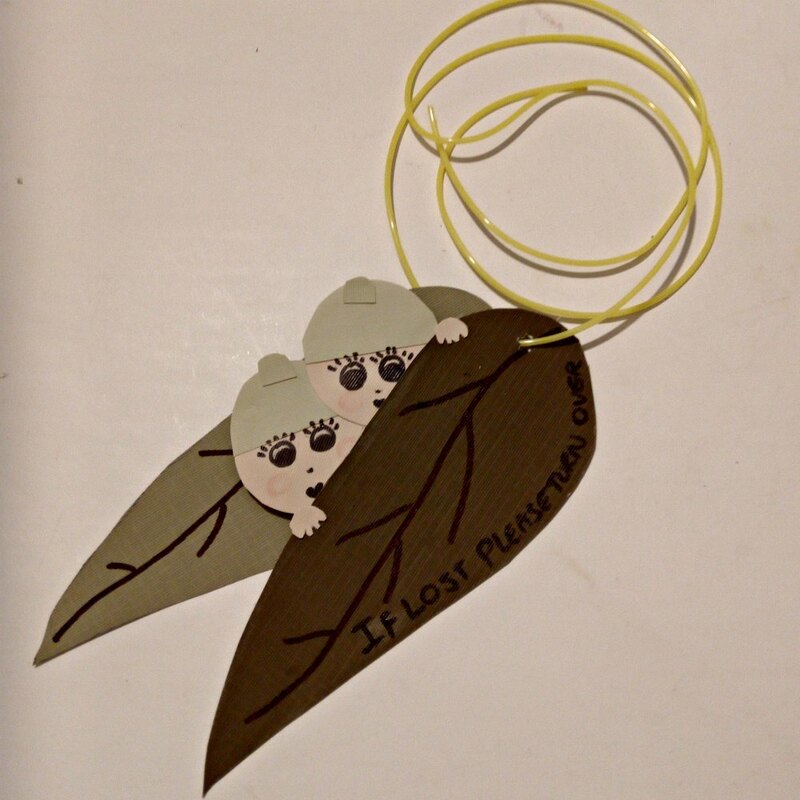 I wrote on the front of the leaf ‘If lost please turn over’ and then threaded it on to the cord. Now although my kids know my number i’m not sure they’ll remember if they are panicked or upset but they will remember to look at the leaf or they’ll remember it’s there if someone asks them. « Vivid Sydney Festival – May Gibbs Will Make Your Night!